Compete against friends and family in Mario Tennis Aces for the Nintendo Switch, available at RC Willey today. 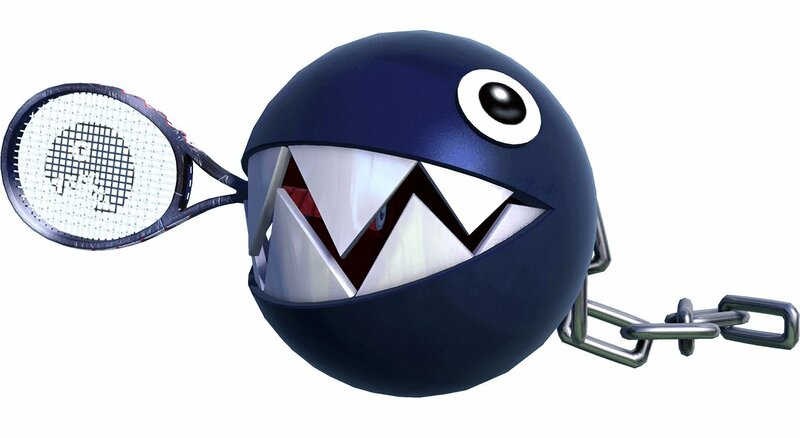 This game for the Nintendo Switch promises fun for the entire family as you take each other on in a not-so-friendly game of tennis using your favorite characters from the Mario Series. 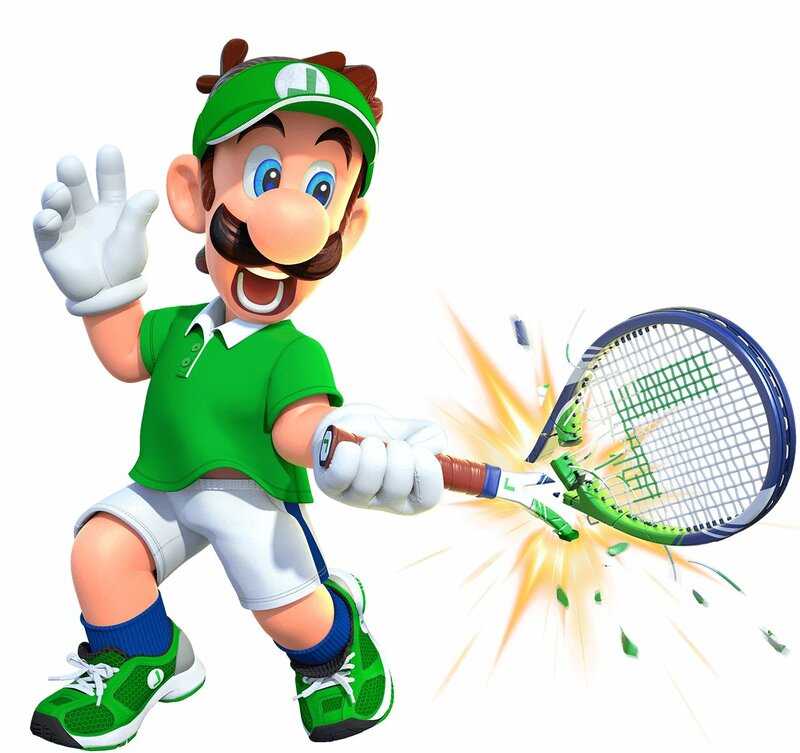 Take on missions as Mario, join an in-game tournament, or gently swing the Joy-Con controller like an actual tennis racket.